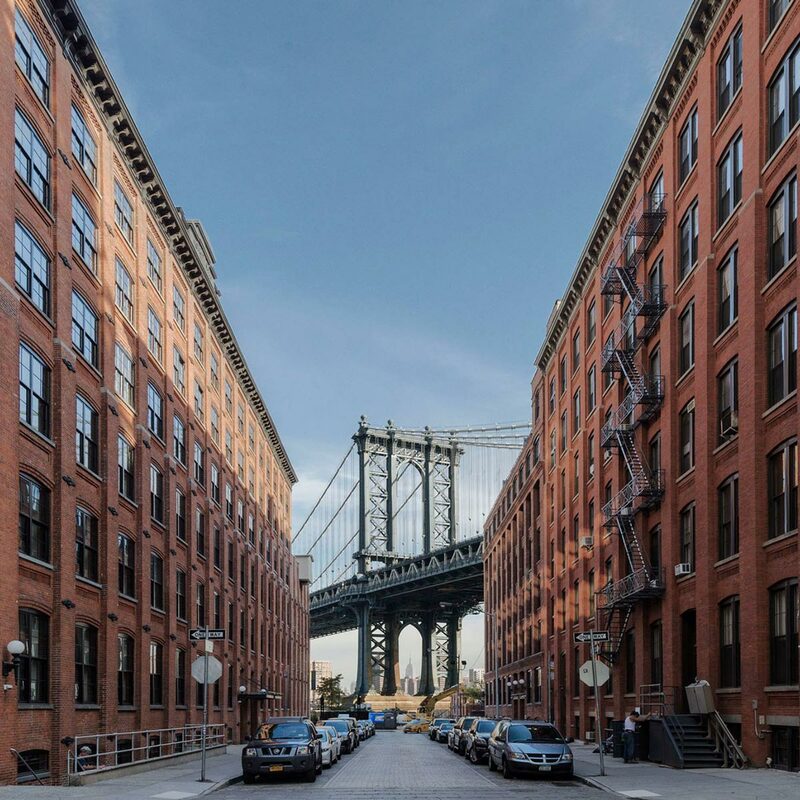 DUMBO, a neighborhood located between the Brooklyn and Manhattan Bridges, is Brooklyn’s epicenter of art and creativity. In the 1970’s, industry’s hold on the waterfront ebbed and the neighborhood became home to an artist enclave. 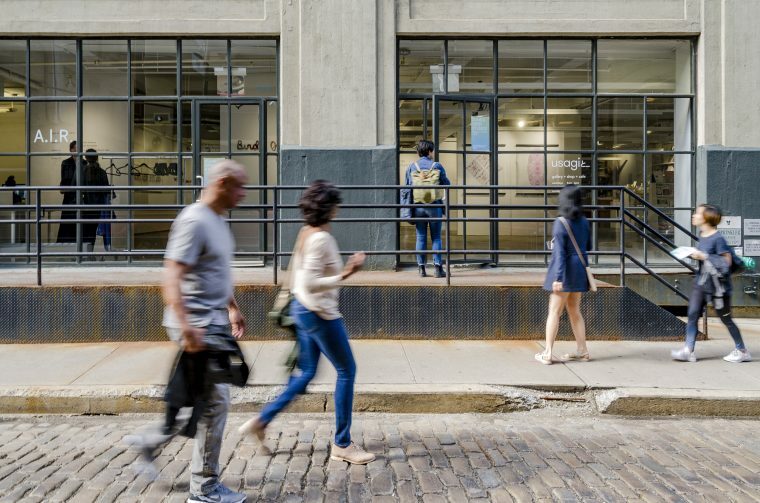 Now the converted warehouses are home to many of Brooklyn’s most important artist residency programs and arts organizations, located alongside artists’ studios and workshops. Tracing a path along Brooklyn Bridge Park, DUMBO’s galleries bring the work of local, national, and international artists to the Brooklyn waterfront. 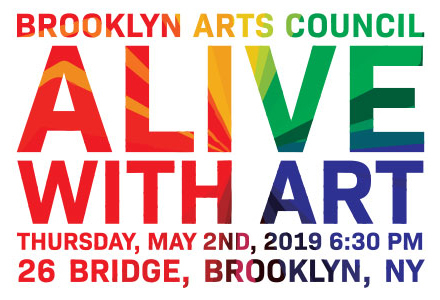 With rotating exhibitions of emerging and established artists, special events, and performances, there is plenty to see in addition to the neighborhood’s Belgian-block streets, waterfront park, and unbeatable views. The ferry is a great way to come to DUMBO from Manhattan. Find the schedule and information from the NYC Ferry & NY Water Taxi. 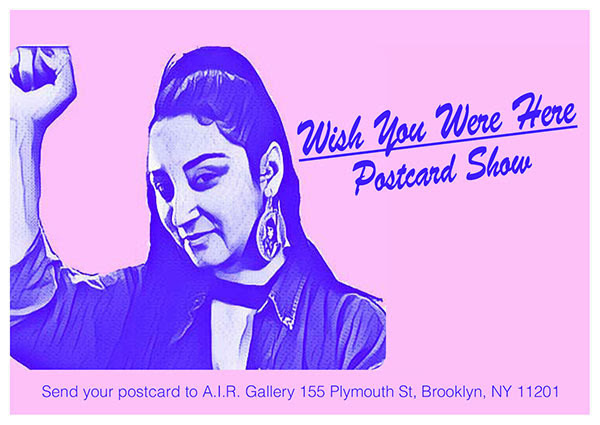 First Thursday Gallery Walk – The first Thursday of every month, the galleries of DUMBO stay open late, hosting special events and receptions. Neighborhood restaurants and bars have specials for First Thursday patrons. Don’t miss it!